The Windows Insider engineer team is working at full thrust to integrate the suggestions they receive on the Feedback Hub into Windows 10 builds as quickly as possible. Their boss, Dona Sarkar, gives them no time to rest, as the team started rolling out builds even on weekends. 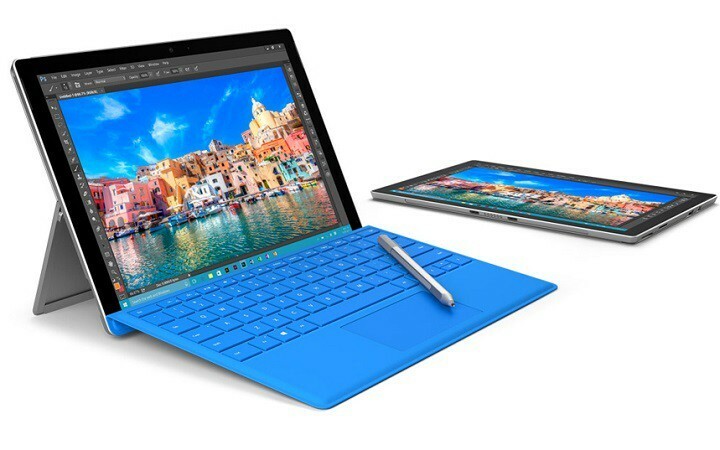 Unfortunately, not all Insiders were able to test out the Windows 10 build 14385, as many Surface Pro 4 owners reported they couldn’t even download the update. The build gets about 17% installed after reboot and then continues to reboot on end, without actually going beyond the 17% installation threshold. Insider Build 14385, like 14383 before it wont install, gets about 17% installed after reboot and then reboots again and starts rollback. Is there a log file I can review to debug the problem? There is also an Intel IRIS 540 graphics driver update that comes along with the windows upgrade. the install history shows it as having installed but each time I try the update it shows up. Having the same issue with my SurfaceBook. Can not update Windows 10 Insider Preview Build 14383 to 14385 . Already ran the Troubleshooting steps given by Sayan_Ghosh that didn’t fix the issue . Also ran sfc /scannow that didn’t fix the issue. If you encounter this upgrade problem, you can also try to remove any 3rd party antivirus programs. You shouldn’t just disable the antivirus as the code still remains on your computer and Windows Installer does not like it. All in all, for the time being there is no solution available for this issue. If you’ve come across a fix or workaround that really works, do share your experience in the comment section below.